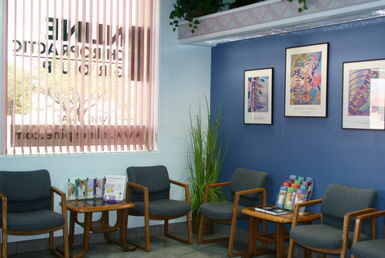 We strive to provide complete care for our patients. Learn more about all the services we provide for auto injury and personal injury cases. We'll do our best to work with your busy schedule. In Pain? SAME DAY APPOINTMENTS AVAILABLE! Learn more about our Licensed Massage Therapist and how individual and personalized massage treatments can help you. Call us at 520-458-3400 today. 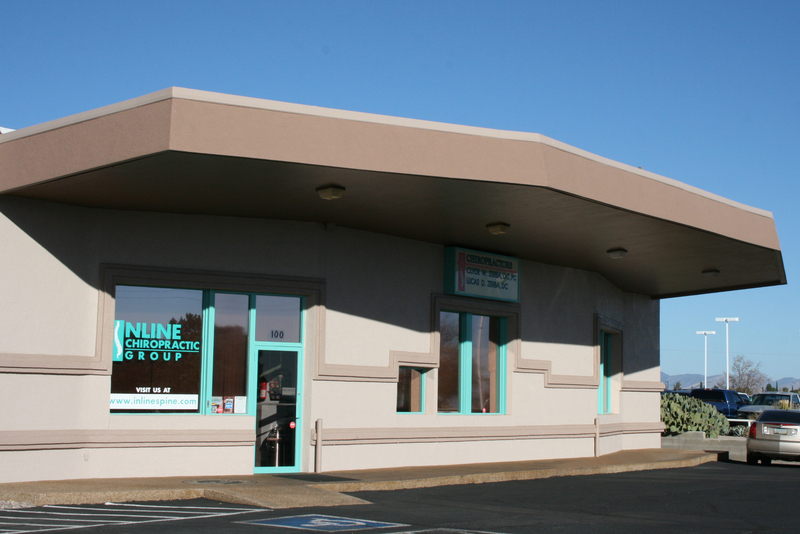 Whether you are a regular Chiropractic patient or this is your first time seeing a Chiropractor in Sierra Vista, you’ll find that Inline Chiropractic Group is exactly what you’ve been looking for. 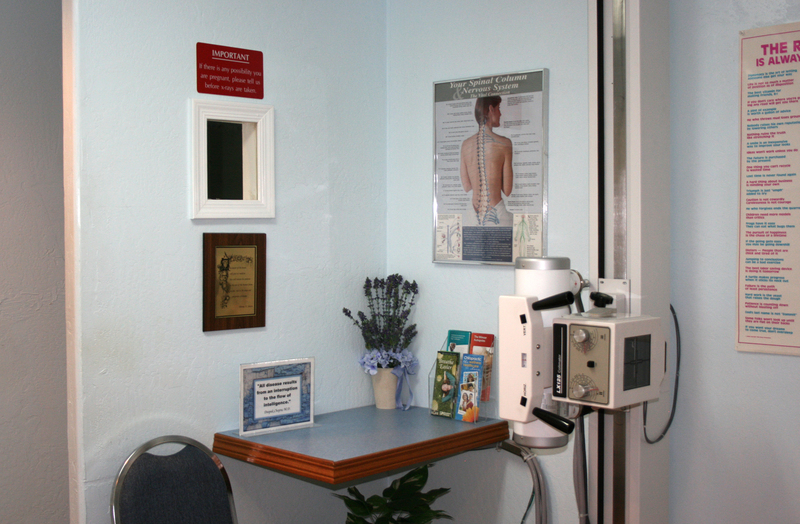 As experts in natural healthcare, we can help you recover quickly from a multitude of conditions. We strive to get you as well as you possibly can be as quickly as possible. 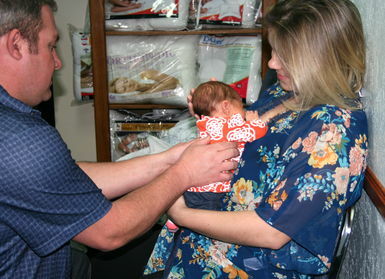 Our goal is by the time somebody leaves their first visit they feel like family. 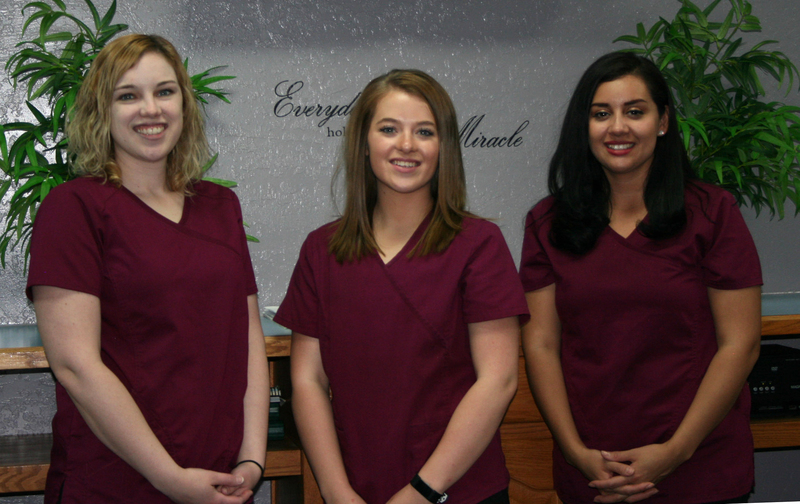 They feel like they really were cared for, listened to, and treated like we would treat our family or one of our best friends. Do you have questions? Just call and ask! 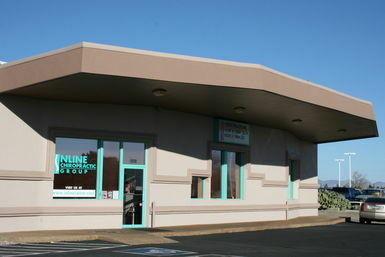 Inline Chiropractic Group has been serving Sierra Vista for over 35 years! Rest assured that we consistently do everything possible to be Sierra Vista’s premier destination for stress and pain relief. 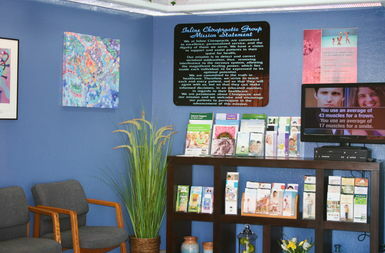 We specialize in family care so go ahead and bring the kids! 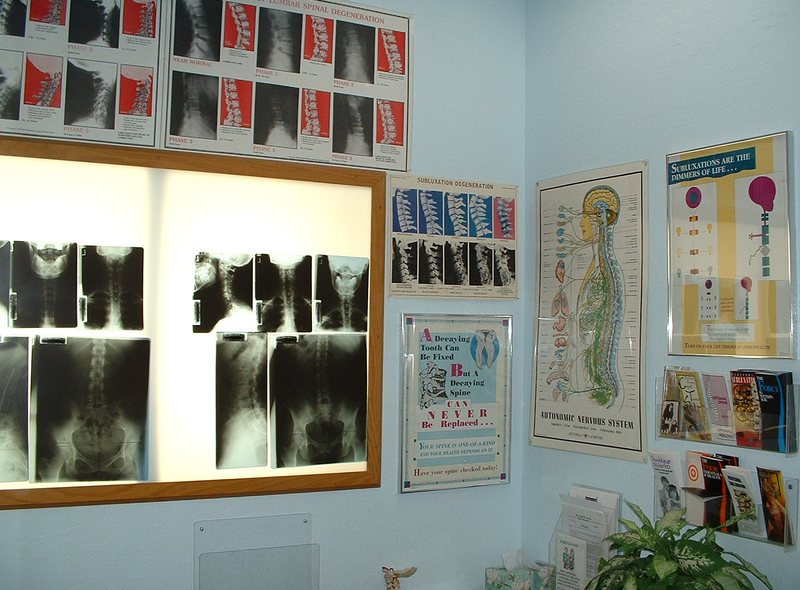 Sierra Vista Chiropractor | Auto Accident | Massage Therapy | Inline Chiropractic Group, Zerba Chiropractic, P.C. 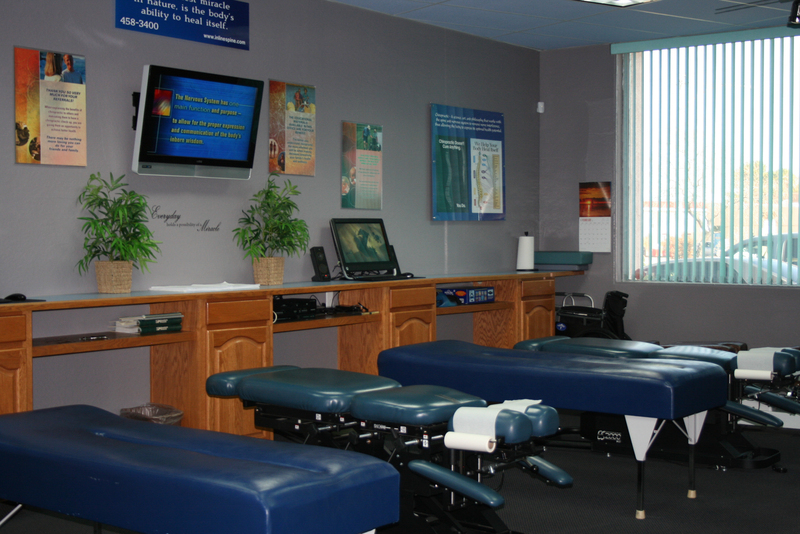 In 1981 I received my Doctor of Chiropractic degree from Palmer College of Chiropractic, in Davenport, Iowa. Prior to that, my pre-professional education was at Cochise College, Sierra Vista, AZ and Spokane Falls Community College, Spokane, WA. I served three years in the military stationed at Ft. Huachuca (therefore my connection to Ft. Huachuca and Sierra Vista). 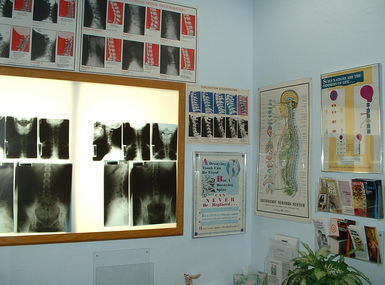 The staff are the nicest, friendliest people I have ever met in the medical profession. Dr. Lucas is very cool. He knows his stuff. He fixed me when no one else did. When you can’t move if affects your outlook on life. Now my attitude is back and I am moving normally. In fact, when people look at me they don’t have a clue what I have been through, and I like it! My results have been amazing! I started feeling much better almost immediately. I no longer have the daily headaches or the migraines. The change of weather no longer triggers allergies and I haven’t had bronchitis in years. I remember the day I was at Walmart, had been walking around, and realized I wasn’t in pain anymore. What a wonderful and amazing moment! 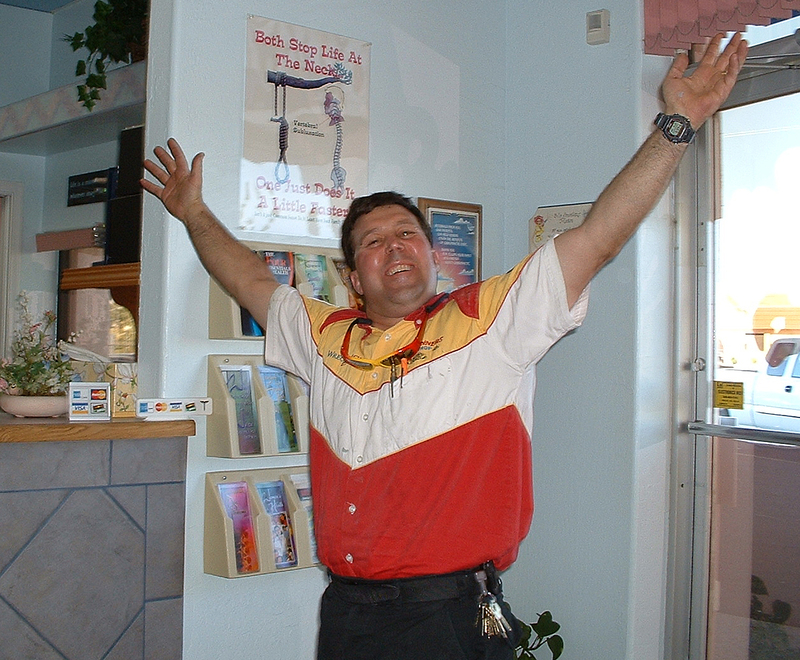 I immediately felt better when I walked into the office because the office was neat and bright and the staff was wonderful, like I had known them forever. 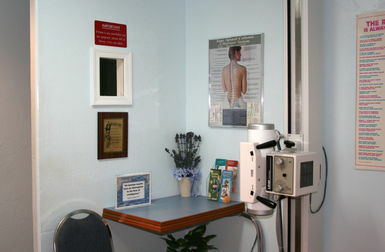 Before I started chiropractic care I had low resistance to colds and infections. I caught everything! What a difference! Now I'm staying healthy! I also have more energy and ambition. 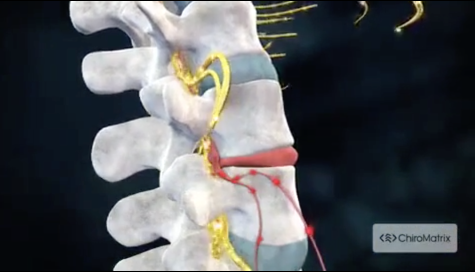 We see babies as soon as they are born to make sure their little spine is adjusted. Children should have regular adjustments to grow up strong and healthy. Our Patients Just Love Coming In To Get Adjusted!